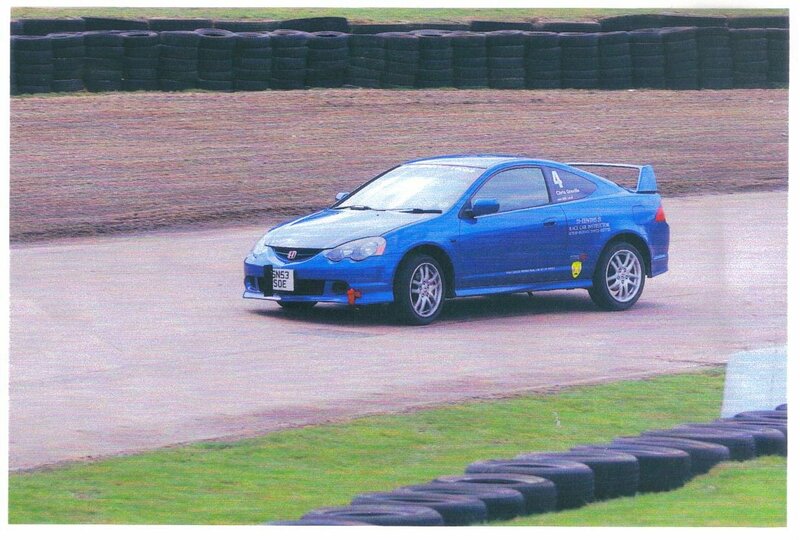 I was going to buy an Evolution 10 Mitsubishi from my pal, so we all went to see it race at Goodwood Circuit and although an Evo won its modified class my pal's Evo got thrashed by a blue Honda Integra Type 'R' that is shown on this fastest lap site. 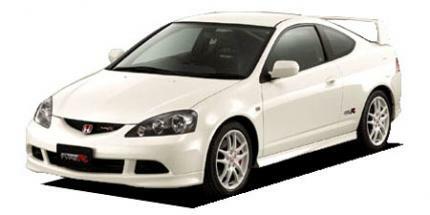 None of us could believe just how quick this Type R went round the circuit, it took 10 seconds a lap of my mates Evo, so I may yet join the enthusiastic Honda Integra DC5 owners club by buying one myself. I can now see why everyone raves about them. 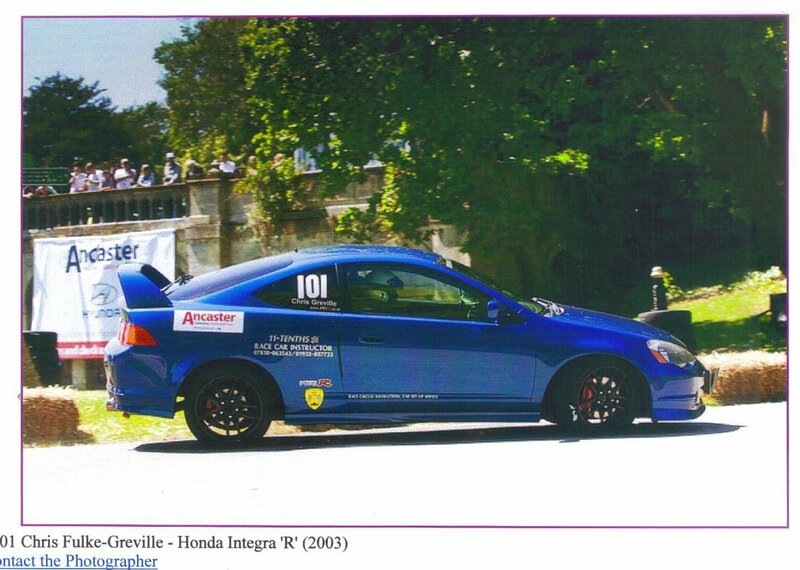 This is the first season with the Honda Integra R DC5 and its a GREAT car out of the box.So far in this 2012 season I have competed in 18 events in National Sprints and Circuits with 17 class wins,another 13 to go.The car remains pretty stock with very minor mods to be eligible for class A2 production roadgoing,most of my work goes into the handling department,and in the wet and dry its quite unbelievably good.At Goodwood and Silverstone its pace down the long straights obliterate the Clio Cup RS cars and throu the tight twisty bits at places like Crystal Palace,North Weald,Wiscombe Hill is bloody awesome. 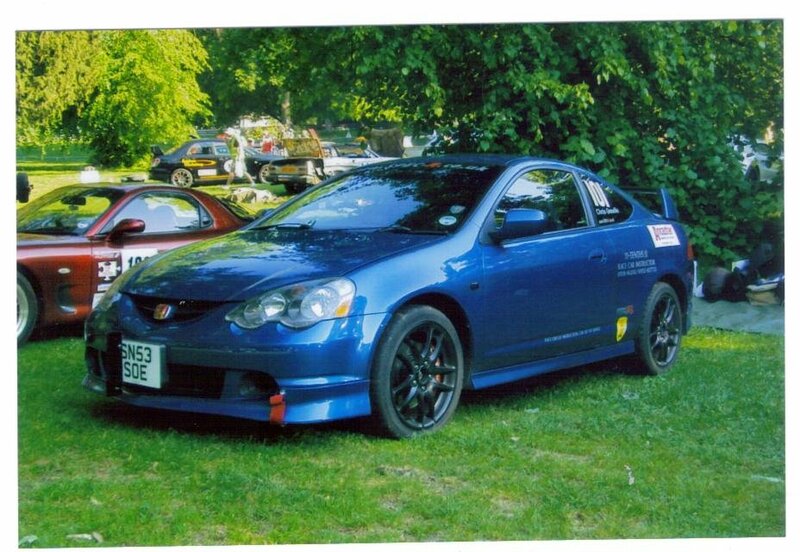 The Honda Integra R DC5 of Chris Fulke Greville is running in the A2 Production Class in the UKs National Sprint Championships and is doing very well,beating all the Renault Clio RS 200 Cup cars and many of the modified cars in the Forced Induction categories. 238bhp for a pretty standard FWD car goes to indicate you dont need big BHP as good handling outperforms on most occasions. This car revs to about 9,000 using slippery oil. to be exact its redline shows 8400 but rev bounces at 8550-8650rpm. The only thing on this video ist that the JDM DC2 has updated wheels - Bridgestone Potenza RE01R but it came out in 1998 with Potenza RE10 which was made for the DC2. anyone know the stock rev limit for this car?